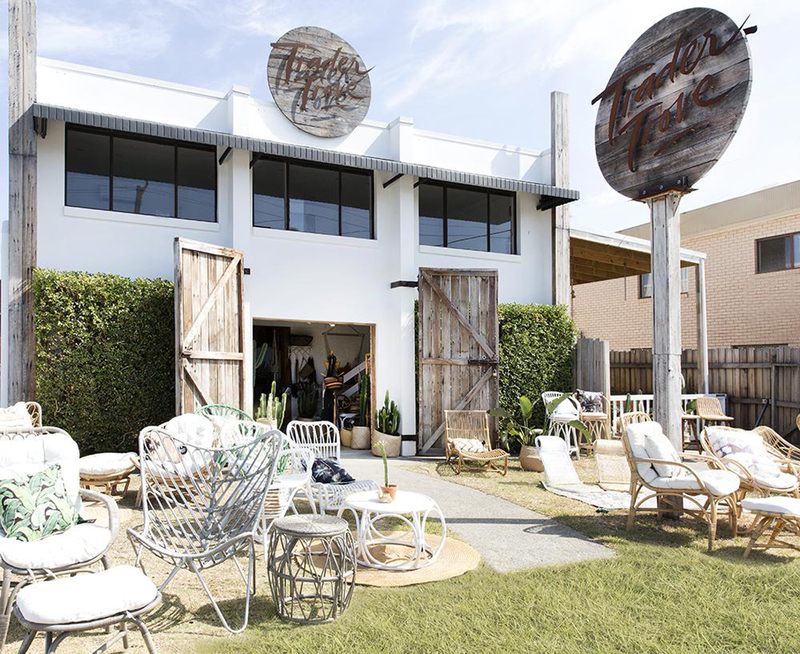 Address: 570 Gold Coast Hwy, Tugun. 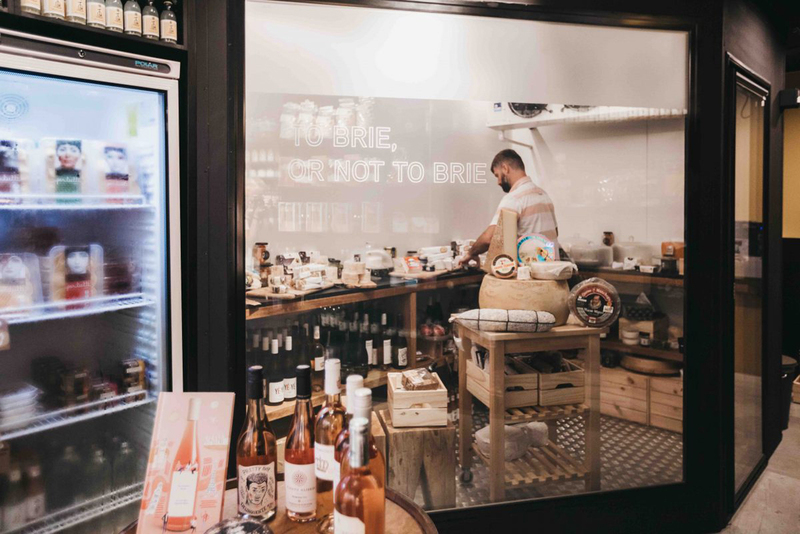 Quince Fromagerie and Cellar is a boutique providore of cheeses, wines and delicacies. Specialising in French, Italian and Spanish cuisines. 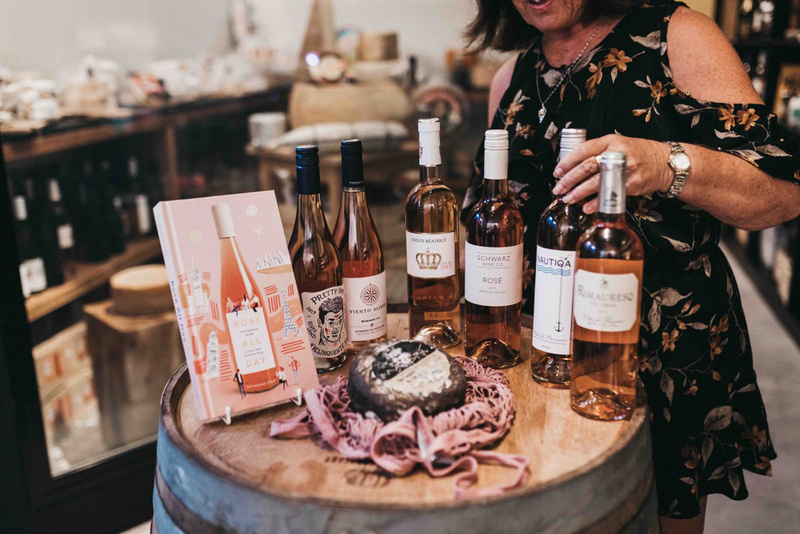 Or enjoy the ease of shopping online and collecting in-store with Quince’s carefully curated gift boxes and picnic hampers. Filled to the brim with delicious and perfectly paired Euro goodies. What’s more – they also sell a beautiful line of picnic tables, rugs and cushions, making it your one-stop-picnic-shop! 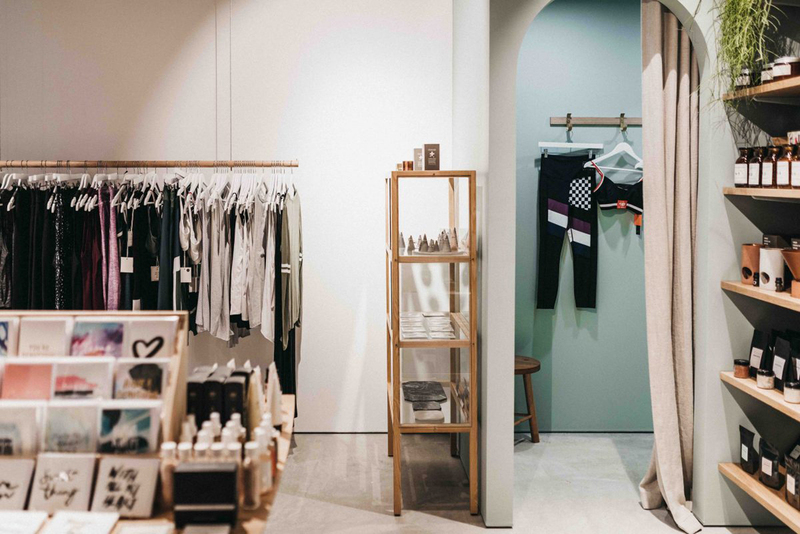 With a focus on conscious living, Prae offers a thoughtfully curated selection of wellness, active, lifestyle and beauty products to balance the mind, body and spirit. Prae’s philosophy considers both movement and mindfulness as the means to leading a healthy life. 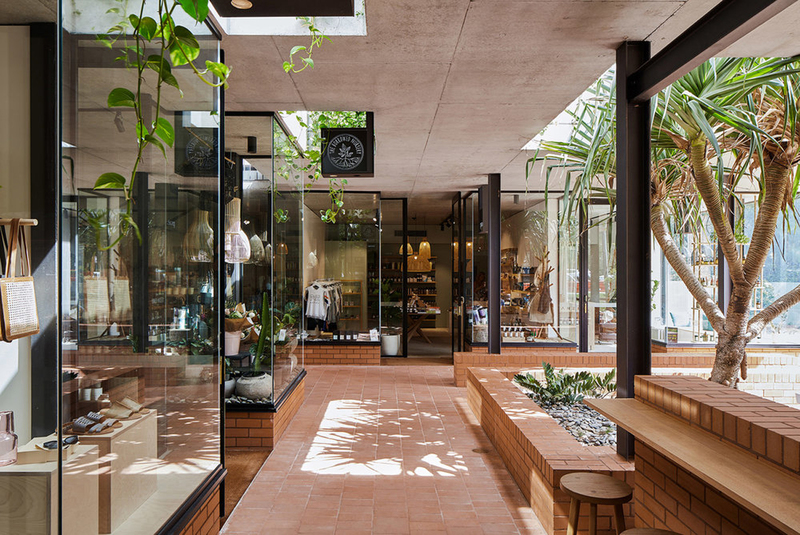 Their range of products has been carefully sourced – wherever possible from eco-friendly, sustainable and Australian brands who produce luxurious and high-end products designed for well-being. 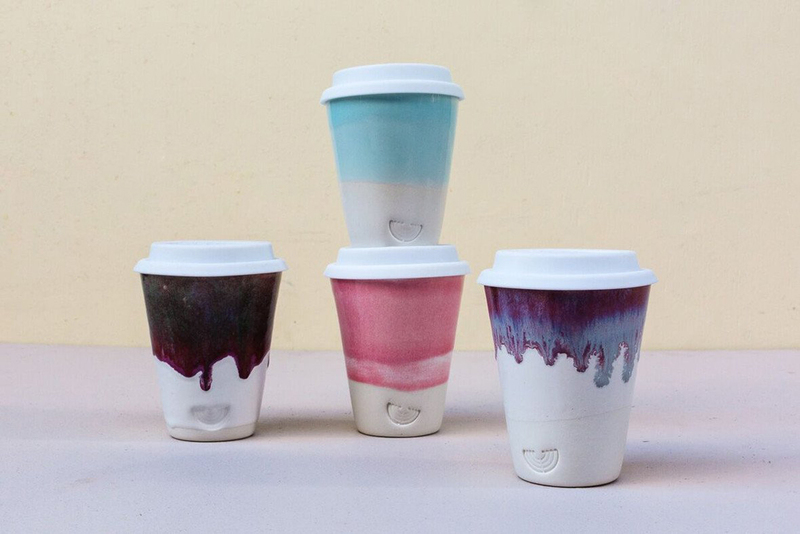 Kind Curations is home to a highly curated assortment of contemporary homewares, women’s fashion and accessories. 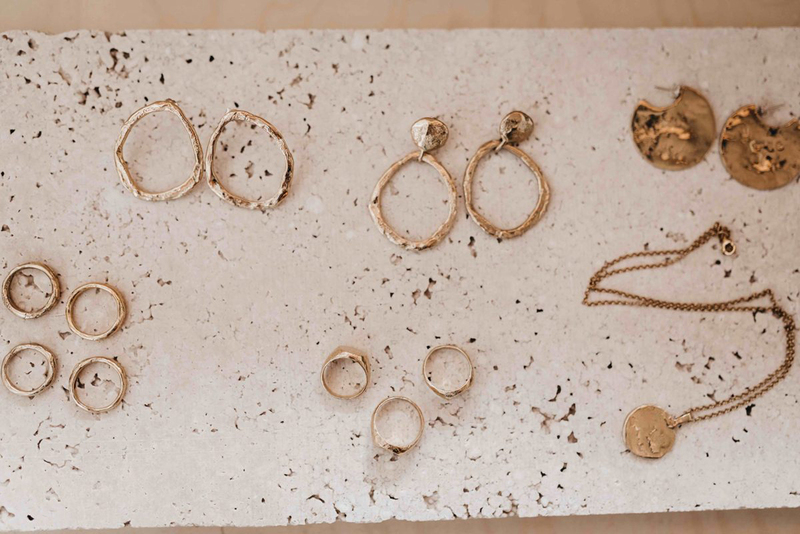 With a focus on artisanal and hard-to-find goods, they aim to create a modern space influenced by our coastal environment. 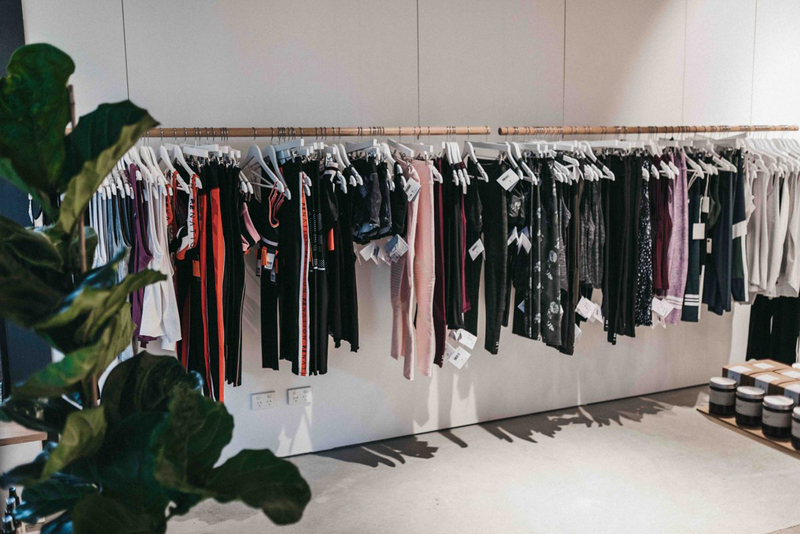 Offering international clothing brands like Stone Cold Fox and Christy Dawn, which sit perfectly along Australian labels such as Estilo Emporio, All That Remains and Matteau. You can grab some accessories to go along with any outfit with the likes of Garrett Leight California Sunglasses, St Agni bags, handmade leather sandals from Woven Palm and The Line of Sun jewellery. There’s also gift and homewares galore with pieces from local ceramacists, coloured glassware and candles from Maison Balzac, Bodha organic incense, Mayde turkish towels and beautifully soft Deiji Studios linen. Address: 7/37a Tallebudgera Creek Road, Burleigh Heads. Communal unisex bathhouse and modern rejuvenation space located at the mouth of Tallebudgera Valley on the Gold Coast. Gift cards available for online purchase. Address: 1/56 Currumbin Creek Rd, Currumbin Waters. 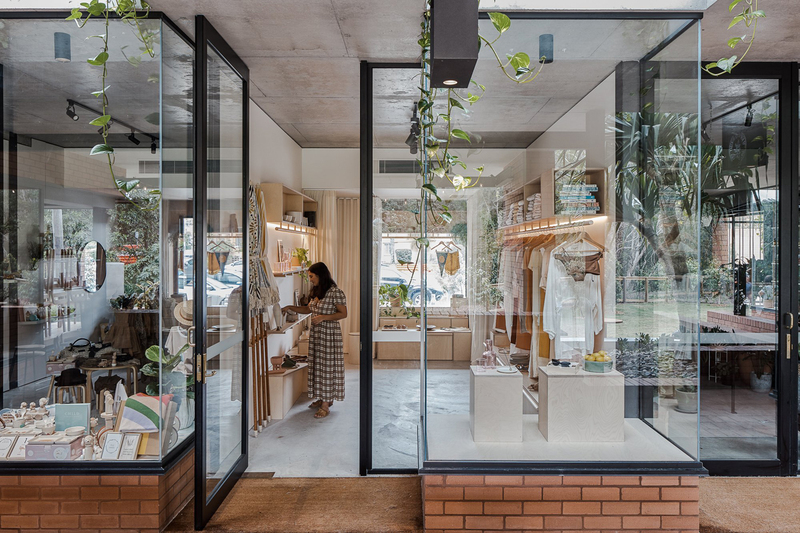 Gather Store is an eclectic boutique that stocks fine home wares, ceramics, organic skin care and enough exotic plants (located in right next door to Dust Temple). 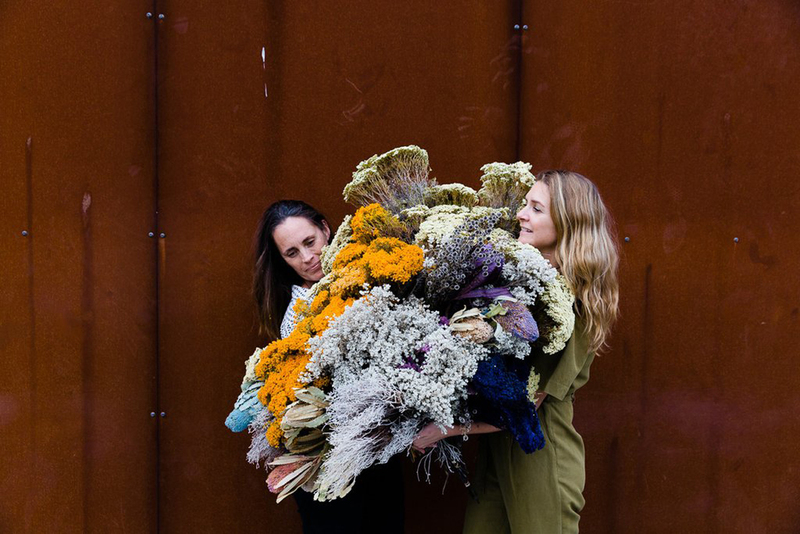 It’s the brainchild of two sister-in-laws from New Zealand. The concept organically grew from their experiences growing up in close knit regional communities surrounded by tradition and crafts. With macramé wall hangings, handcrafted furniture and intricate wood works, you’re sure to find one-of-a-kind gifts for your loved one on V-Day. Address: 1/29 Lemana Lane, Burleigh Heads. 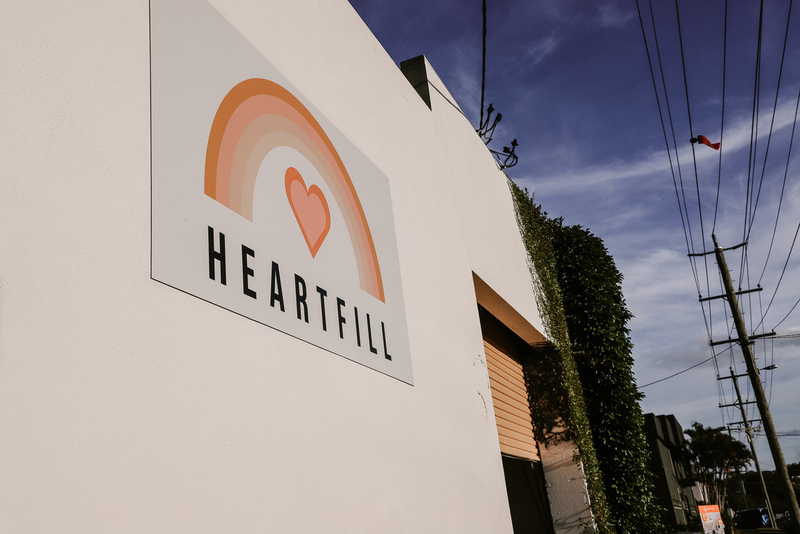 Located on Lemana Lane, Heartfill is a creative retail and workshop space inspired by living slowly and consuming mindfully. 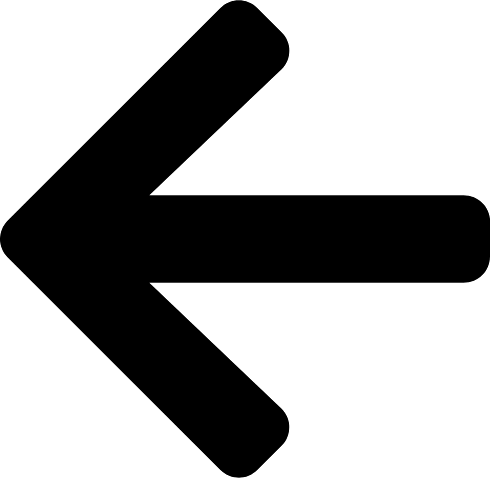 It’s effectively a market-style shopping experience, providing unique fashion, homewares, gifts and lifestyle products. 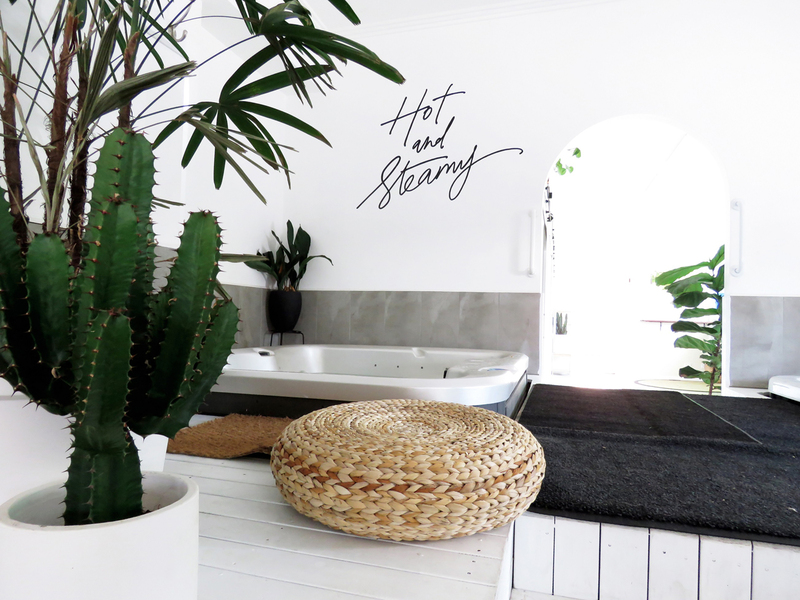 Heartfill’s resident creatives include The Sunlounge, Huckleberry Flowers, Comfort & Calm ceramics, Jack Tars Locker Artisan Rope Craft – most of what you see in store are bespoke or small-batch pieces crafted by hand. Definitely worth a look. Address: 22 Christine Ave, Miami. 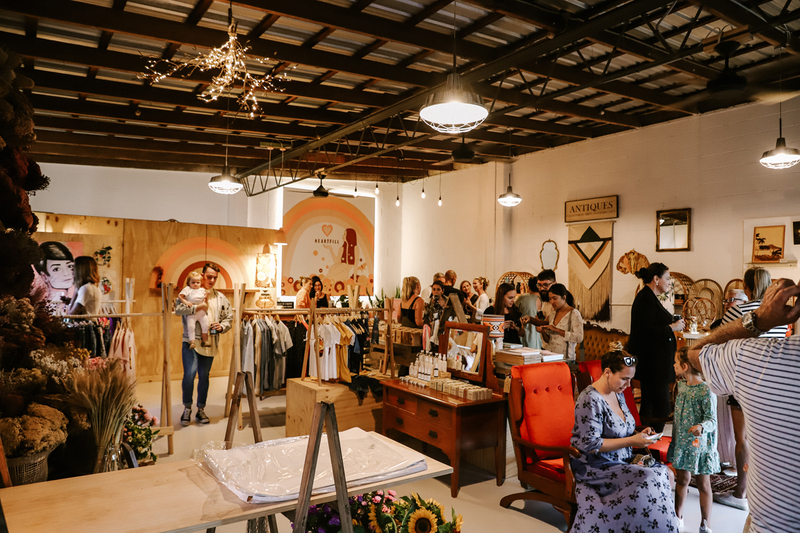 Trader Trove is the brainchild of Avalon Beban who felt inspired to create more then just a retail store, but a community space that feels like home, inspires and encourages the sharing of ideas, creativity and knowledge. Avalon personally sources each item through relationships she has with international and local artisans from Morocco, Turkey, India, Indonesia, Australia and more, with the aim to only stock products that are sourced and handmade ethically. Address: 44 Cronulla Ave, Mermaid Beach. 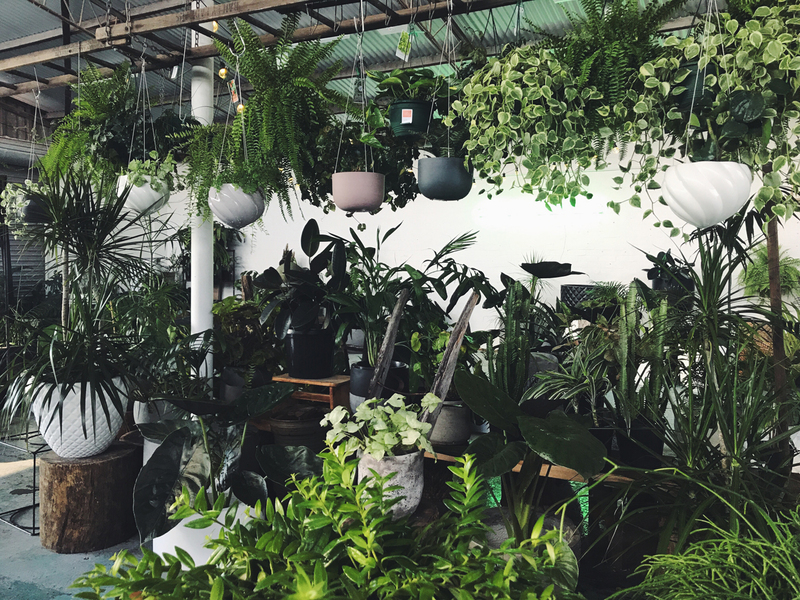 A purveyor of plants, The Borrowed Nursery offers a bespoke collection of plants, pots, homewares and lifestyle products. 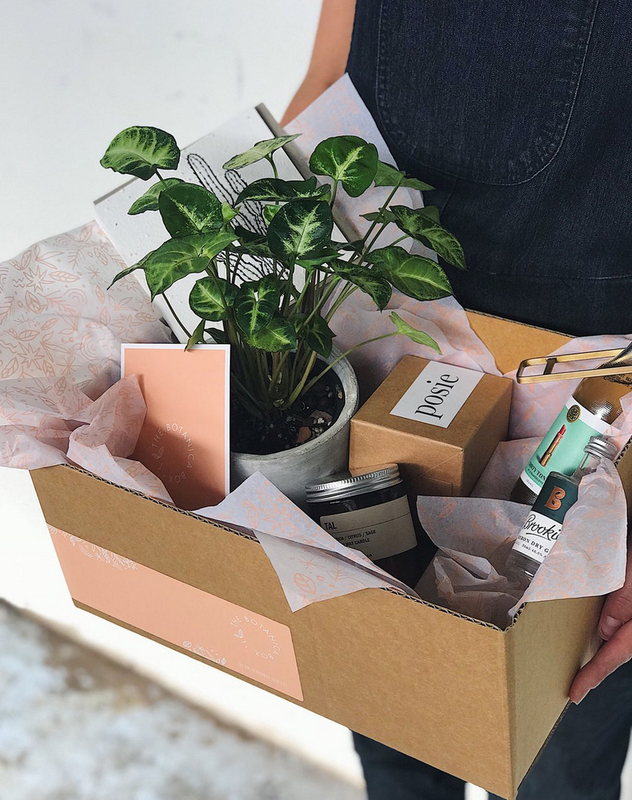 Further, their sister-biz, “The Botanica Box” offer a range of carefully considered gift boxes showcasing quality botanical inspired products by Australian brands, artisans and growers. Perrrrrfect gift for Valentine’s Day!